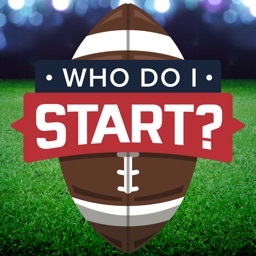 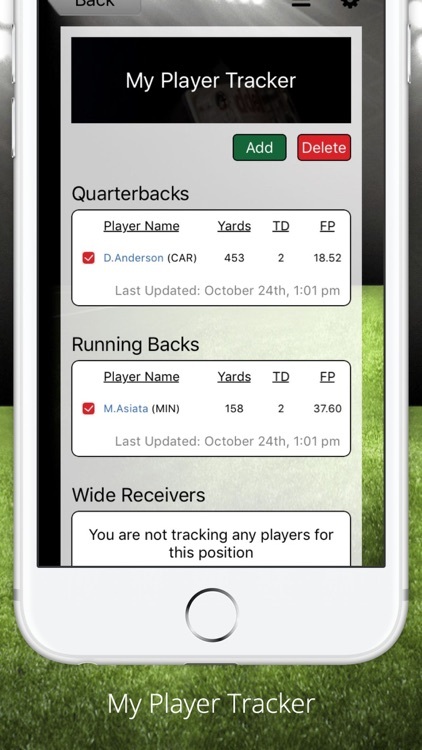 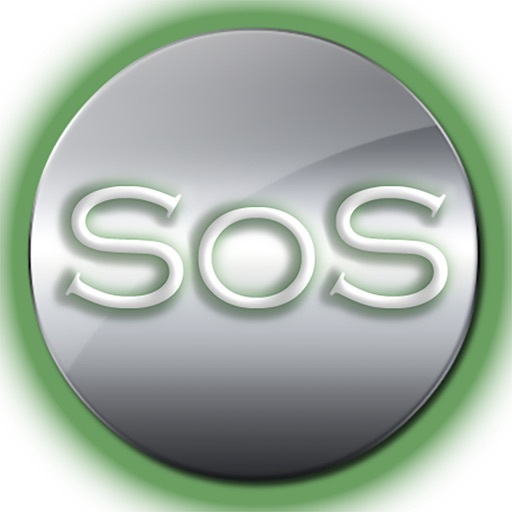 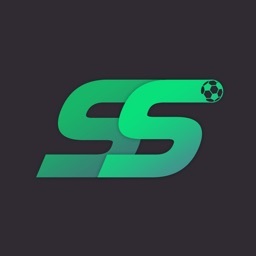 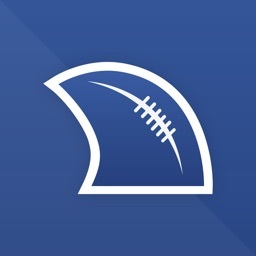 Sit or Start Fantasy Football is a powerful app that utilizes the power of fantasy football statistics to improve your fantasy results. 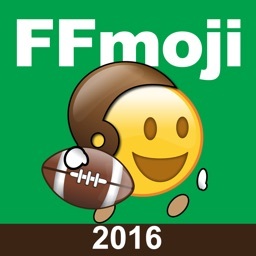 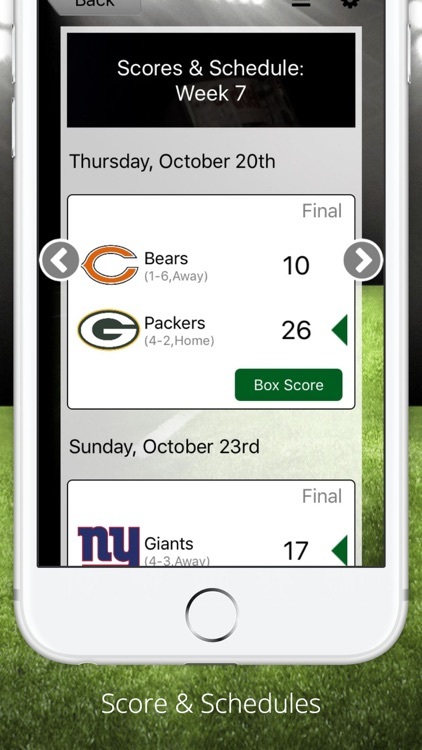 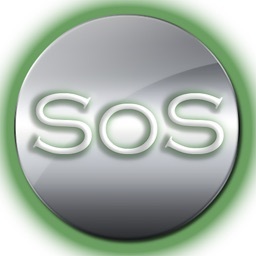 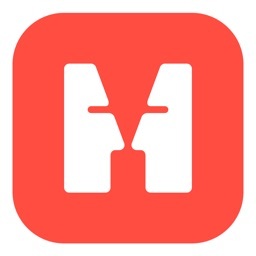 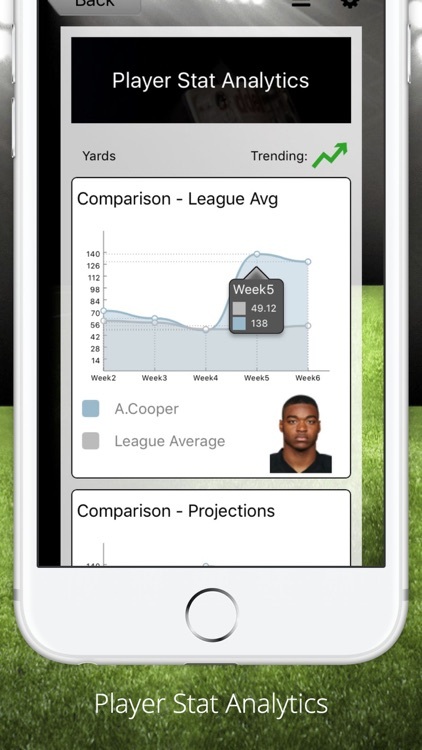 It's a game changing app, that will give you a winning edge in your fantasy league and daily gaming! 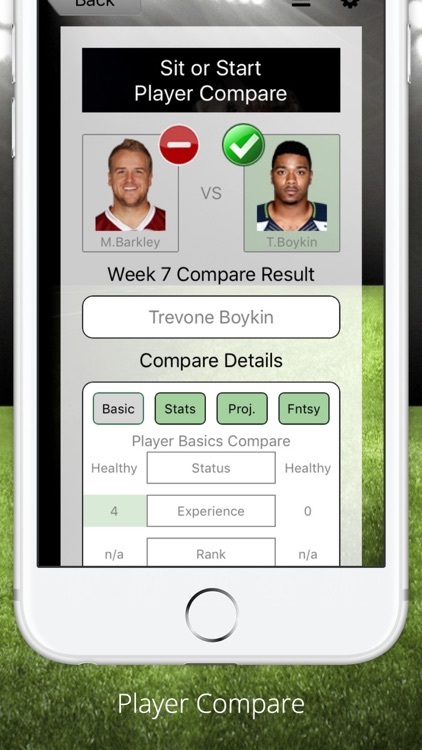 Designed to help beginners as well as seasoned fantasy veterans alike, Sit or Start Fantasy Football has a multitude of embedded features that are certain to drive you towards a fantasy football championship. 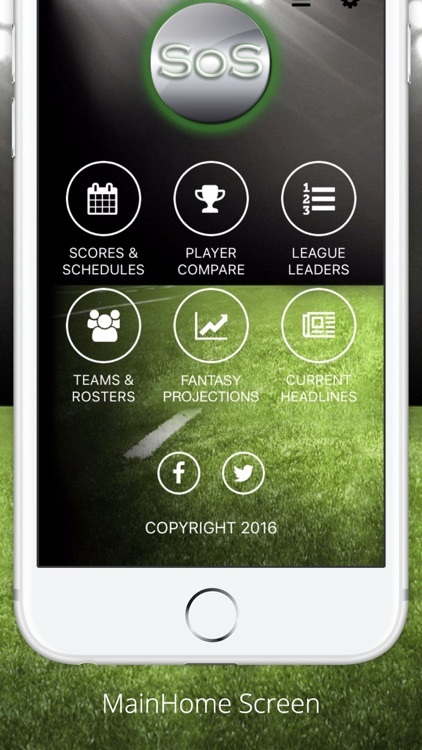 and much more planned...Download it now!